Back in 2005, if you were a Hip Hop music devotee, then Behind The Beat was your ultimate coffee table book. It captured producers in their living spaces and included the iconic black & white photo of J Dilla before he died, sitting in a stark, clean living room – just him at a table with a sampler. Independent producers and DJs have been busy creating world-class music in bedrooms, kitchens and garages for years. Meanwhile, photographer Raph Rashid has travelled the globe, gaining access to these inner sanctums, one by one. 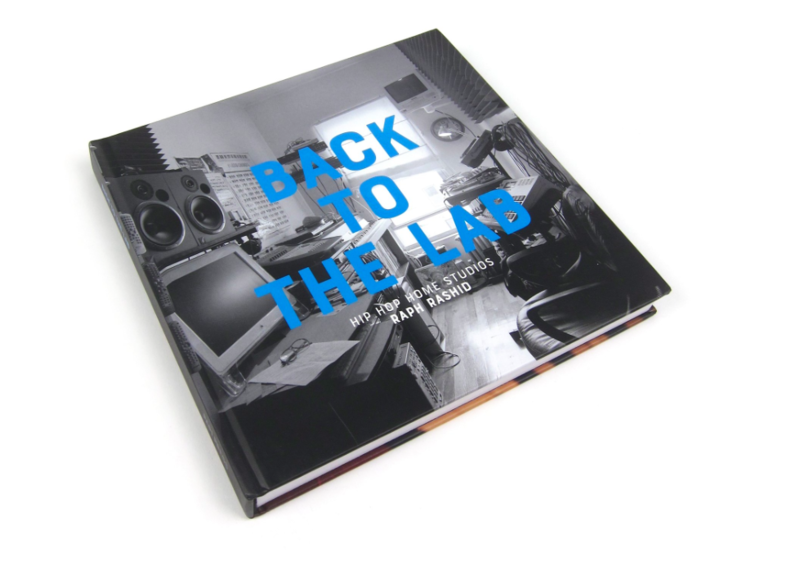 The tremendous variety of set-ups and layouts used by in-home producers is artfully documented in the pages of his new book Back to the Lab. Intimate photos of the creators amongst their instruments, gear, record collections and ephemera offer unprecedented access. Raph includes notes about the producers, their environment and “essential” releases to round out this love-letter to the underground. 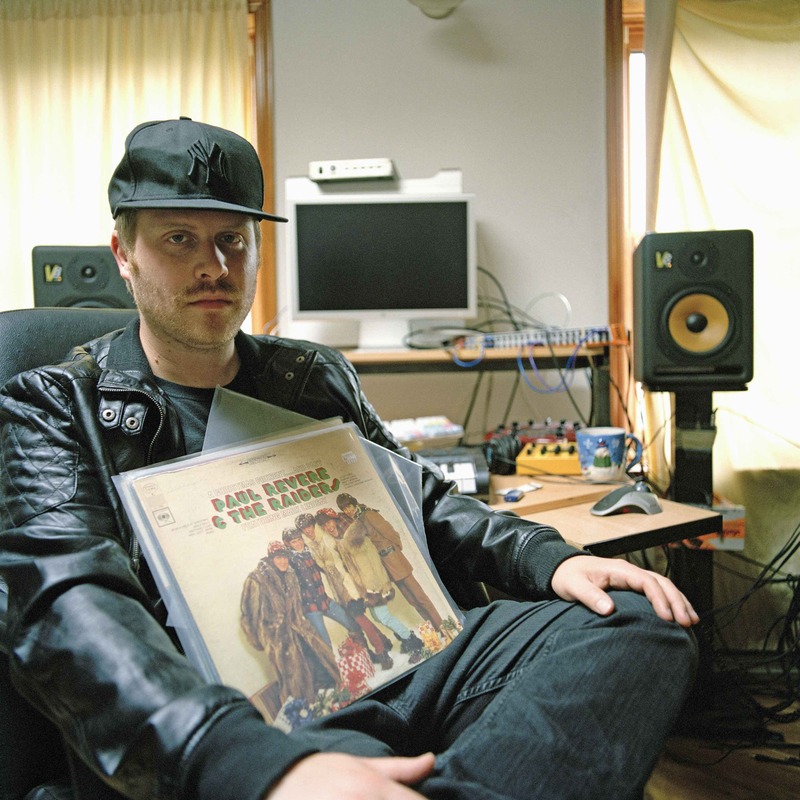 Featuring Flying Lotus, Just Blaze, El-P, Ant, DJ Babu, DJ Jazzy Jeff, Lord Finesse, Georgia Anne Muldrow, Dabrye, Waajeed, Oddisee, Alchemist, Harry Love, Oh No, Diamond D, Khalil, DJ Vadim, Kenny Dope, Jake One, Rhettmatic, Format, Young RJ, Plutonic Lab and more. Run The Jewels. Photo: Raph Rashid. 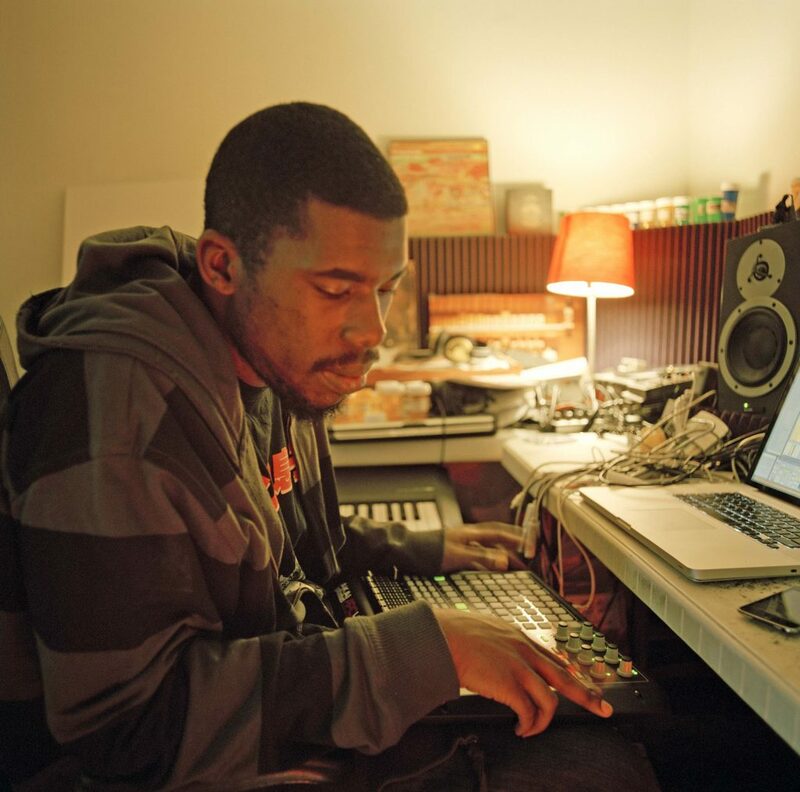 Flying Lotus. Photo: Raph Rashid. 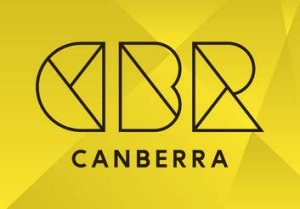 The official book launch, which included a Q&A session with Hau (triple j Hip Hop Show), was recently held at the Canberra Theatre Centre. I got the opportunity to chat with the irrepressible and energetic Raph who started his lifelong passion for the music industry at a young age – rapping on stage since he was thirteen-years-old. A man of many talents, Raph’s career highlights have seen him launch a clothing company celebrating youth subculture (Blank Clothing), which opened up a world of travel and taking photos. Through his travels, he met a lot of people in the Hip Hop industry, and, out of those, he was always drawn to the producers.